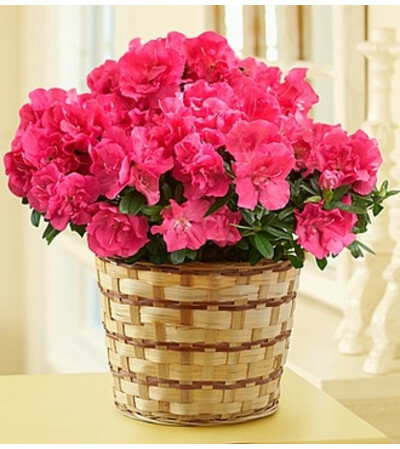 Send her all the comforts of home with our welcoming azalea plant. 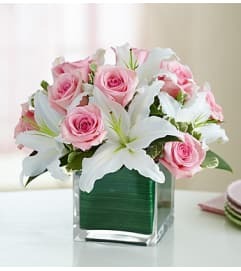 Hand-delivered by our florists, the azalea’s blooming beauty warms the heart and mind with stunning, vibrant blossoms. 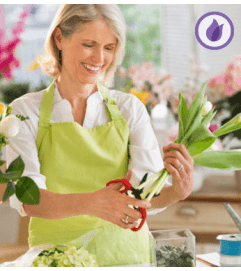 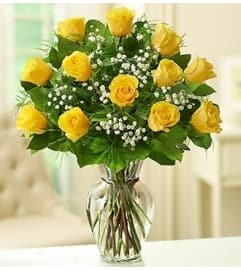 A terrific, traditional surprise for Mother’s Day, anniversaries or housewarmings.